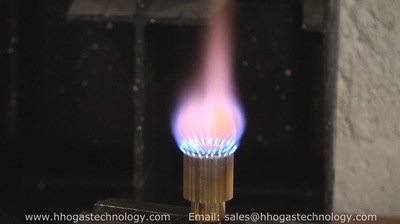 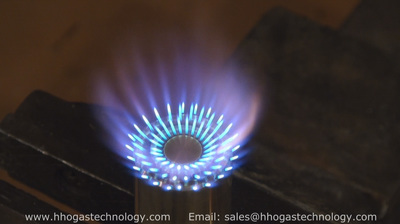 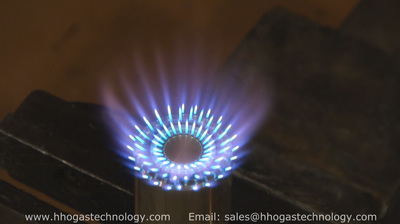 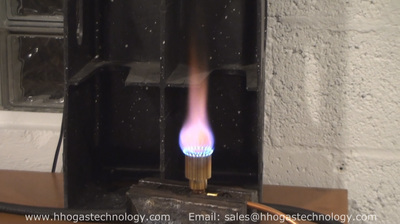 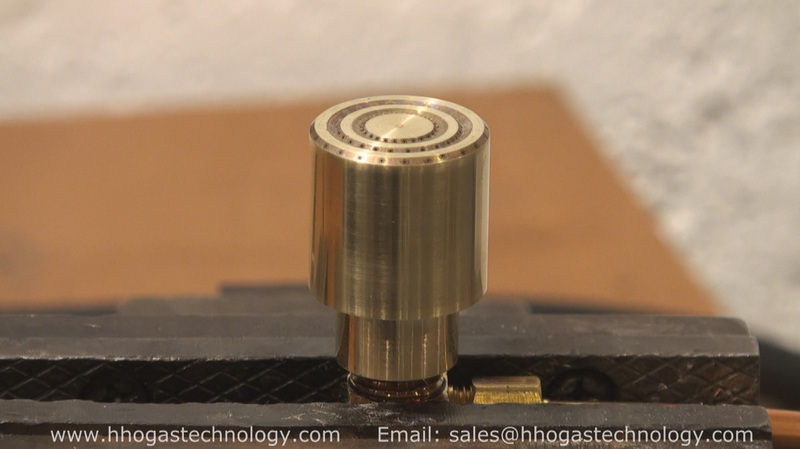 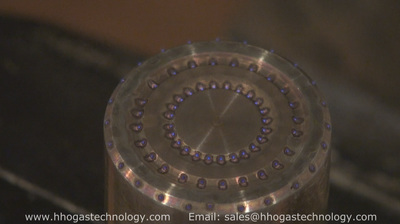 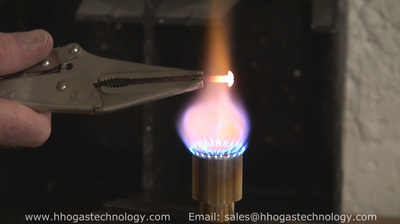 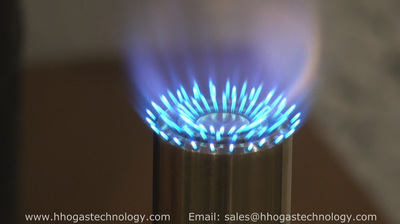 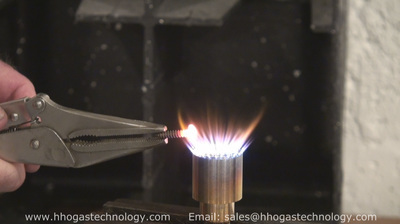 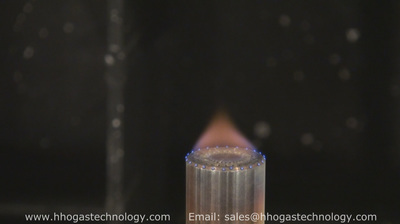 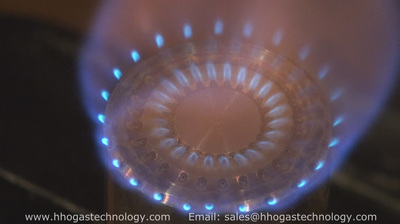 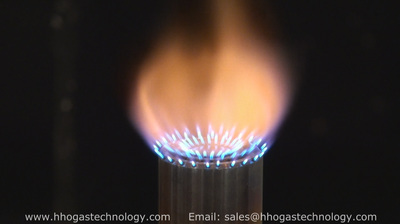 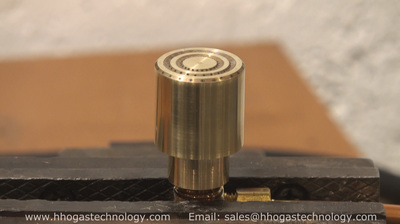 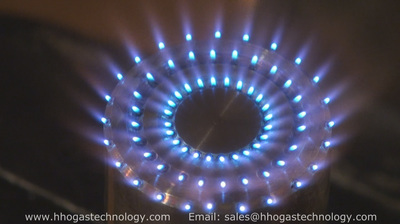 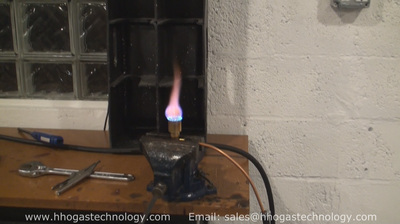 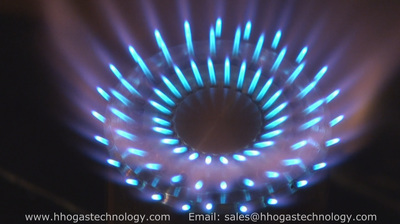 HHO Gas Technology LLC is going to change the way we look at energy for tomorrow. HHO Gas Technology goal is to implement HHO Gas alongside with all fossil fuels to work together to achieve maximum heat output and a Reduced Zero Carbon Footprint. Here is a happy customer testimony of getting the engine carbon cleaning done and now believes in the technology starting his own business. 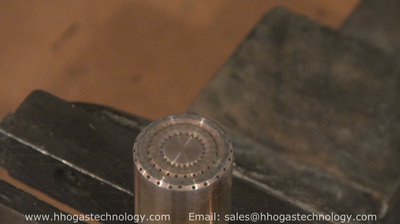 Here is the testimony as is off YouTube. 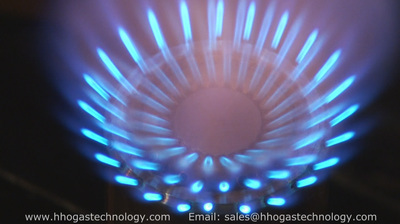 ​We have available financing for all HHO Gas machines for Businesses or Individuals wanting to get into business. 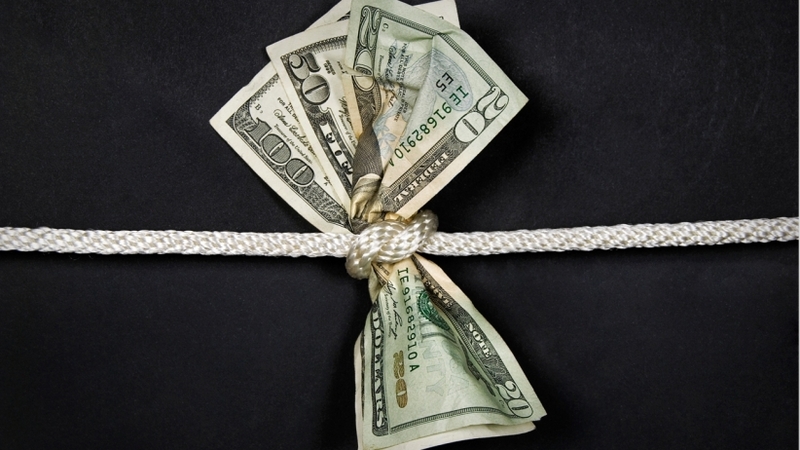 Money squeezing you out for the opportunity of a business. 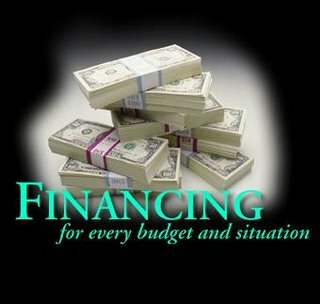 Finance your machines today. 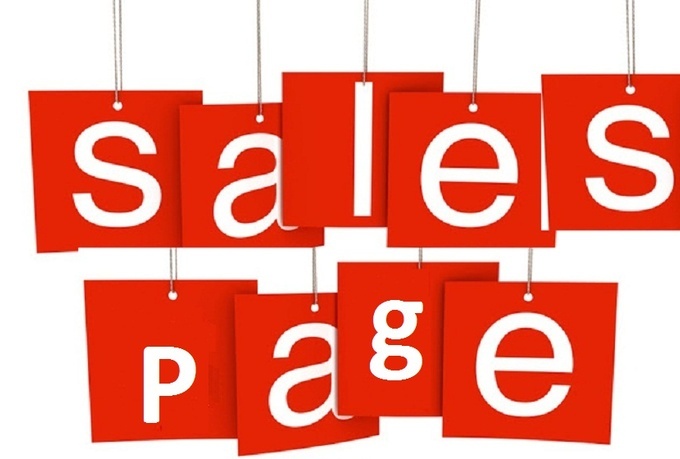 ​Email us today and we will supply the appropriate information for you to contact our finance company. The leader in innovation for everyday use. 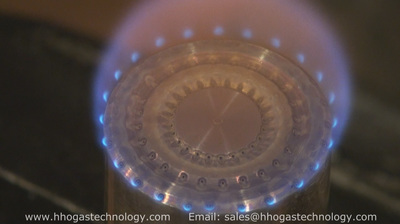 Click On Burner Image for Video. 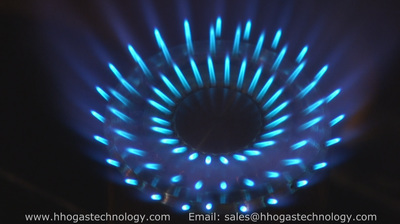 ﻿﻿﻿Epoch generators produce a ﻿66.67% Hydrogen ﻿and 33.33% Oxygen ratio by utilizing 100% of water as its source.